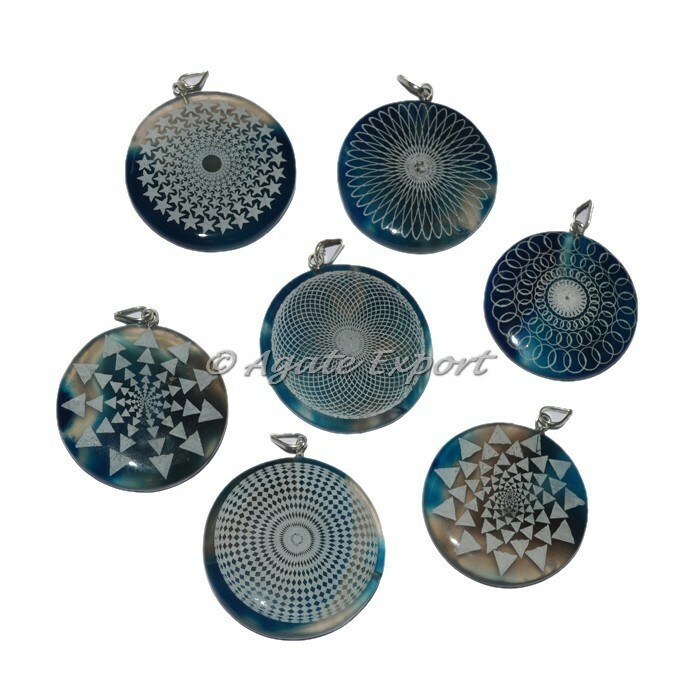 Our assorted mix disc pendant collection features a variety of gemstone pendants engraved with a various designs. You can get engraving of logo and design as per your choice on these pendants. For a special order like this contact us directly.